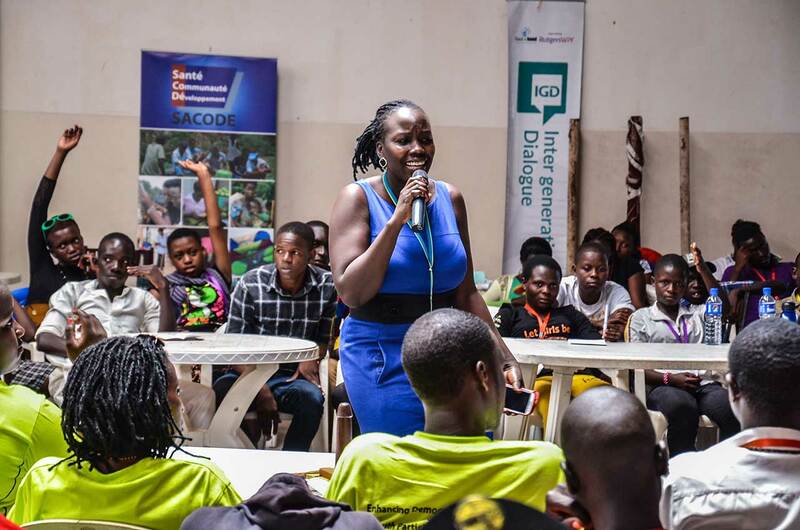 We’re seeking to partner with three youth led Community Based Organizations in Iganga, Mayuge and Butaleja districts to carry out meaningful youth advocacy within their districts. The intended advocacy efforts will include; strengthening the capacity of the selected youth led Community Based Organizations to use communication to conduct grassroot advocacy for the creation of budget lines for the provision of youth friendly health services. The purpose of this collaboration is to prioritize engagement and involvement of young people to ensure a participatory process to identify capable partners to implement solid advocacy endeavours. Do you think you got what it takes, check out the expression of interest call and the application form below. Good luck! Our search for an external auditor is on; Could it be you?